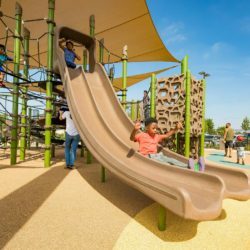 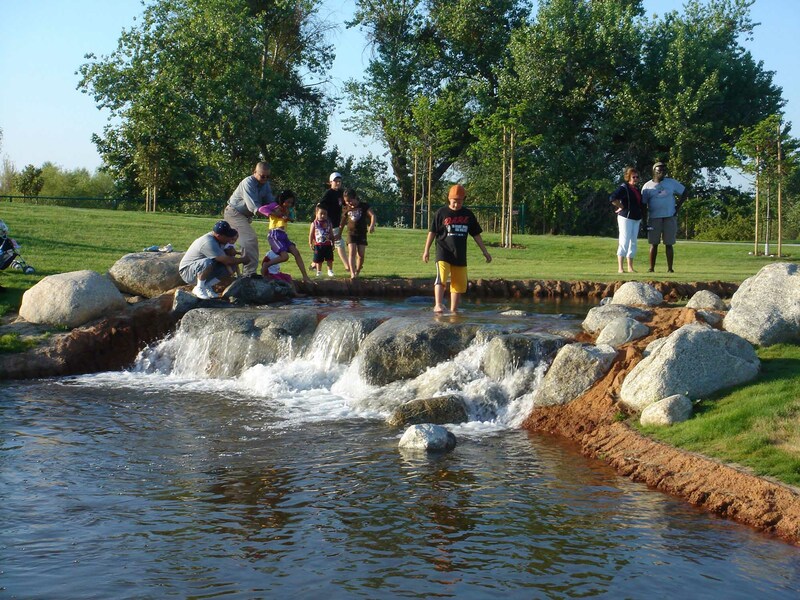 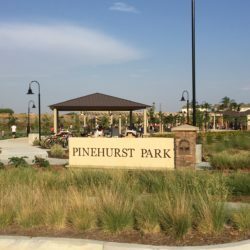 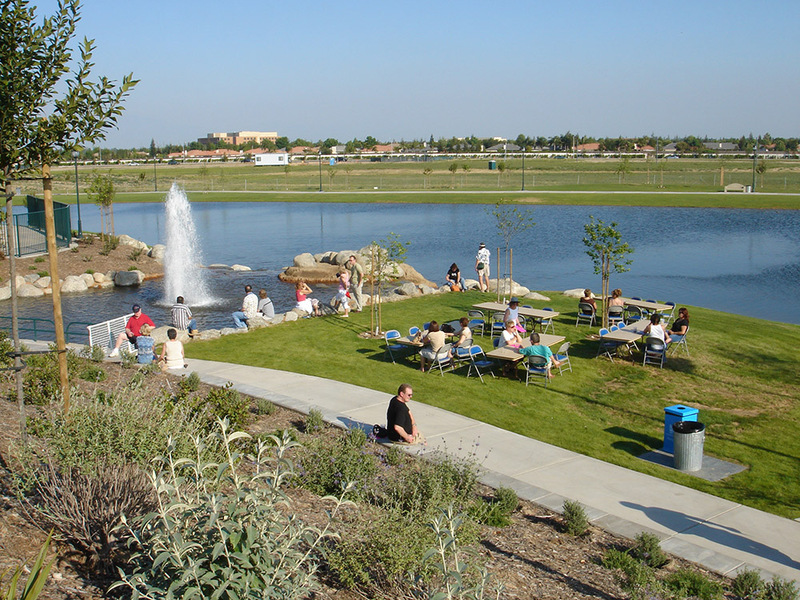 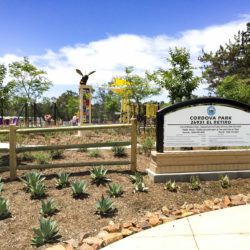 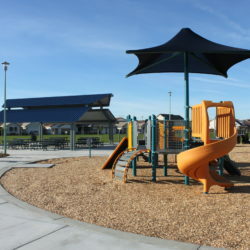 Out of the need to create a water recharge area and supplement the existing water table, a 32-acre parcel of land adjacent to the Kern River has been transformed into a beautiful passive park. 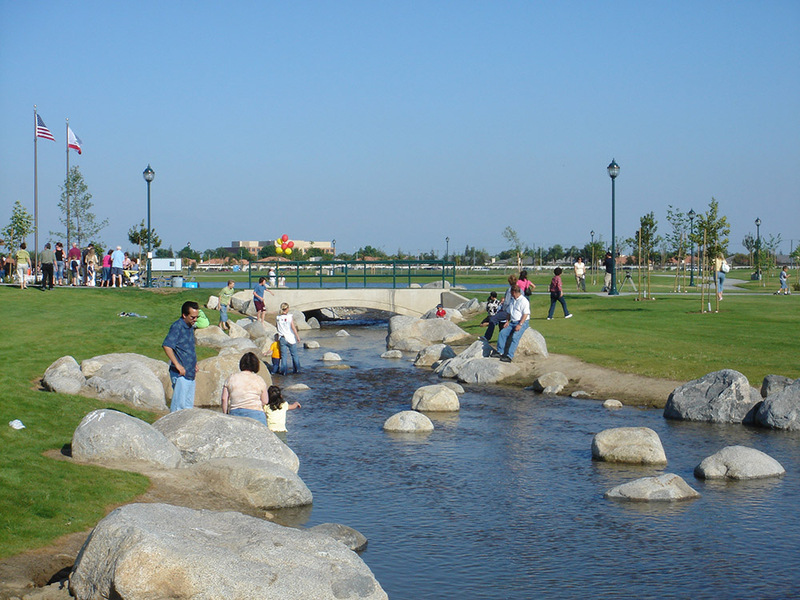 The design process for this unique site included interactive community design workshops, program development, alternative conceptual diagrams, preliminary plan alternatives and preparation of the final master plan. 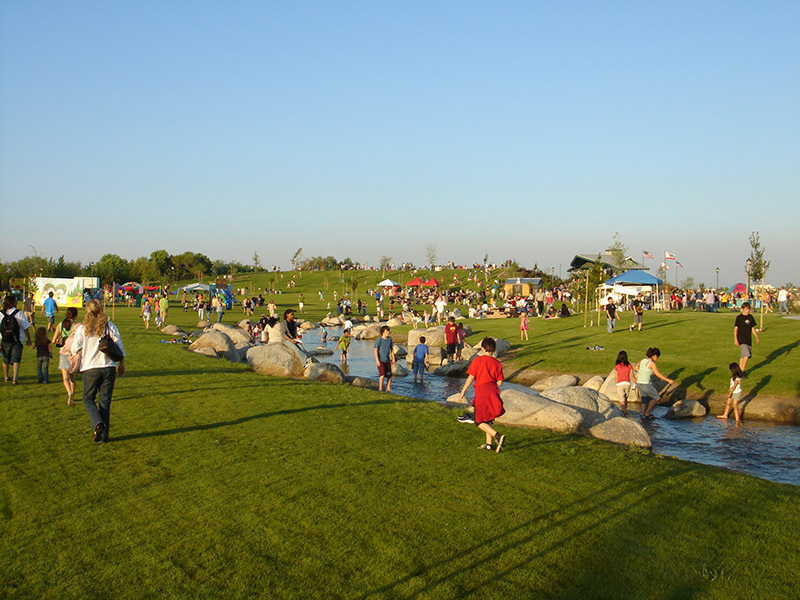 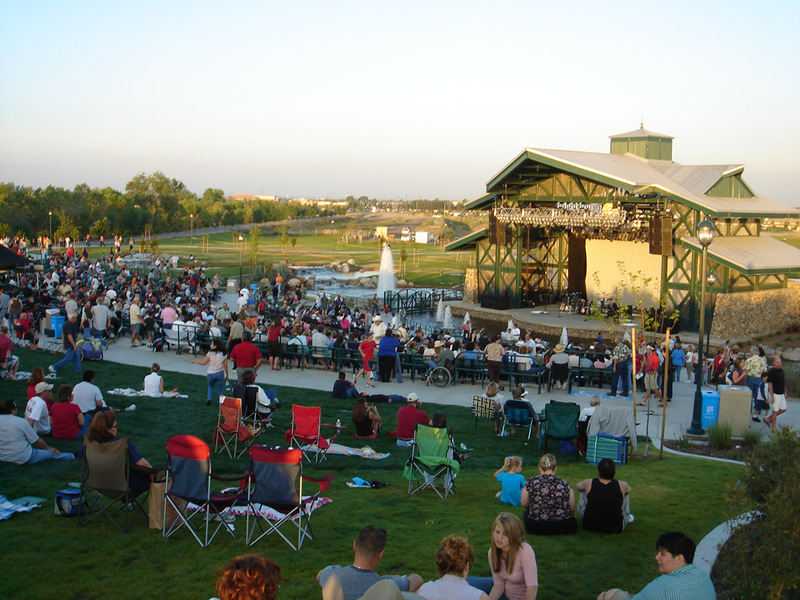 The final design integrated a state of the art 5,000-seat outdoor amphitheater, a 1,000 foot-long cobble stone creek bed that transitions into a two-acre lower lake, children’s playground, overlook area with a gazebo, picnic areas with tables, barbeques, shade shelters throughout the park and two public restrooms.